I love halloween! I enjoy looking at all the window displays of witches and pumpkins, skeletons and bats on the malls . Watching cute little kids with their cool customes and some people wearing creepy costumes! My youngest son first Halloween celebration at home. Now that i have two kids of my own, Halloween would be more enjoyable! Yipee! I want them to experience what happens on this cool day. I'm gonna bring them to the mall, dress them up in cool costumes, teach 'em how to trick-or-treat and afterwards,fill their tummies up with candy, haha! I still don't have costumes for them prepared! 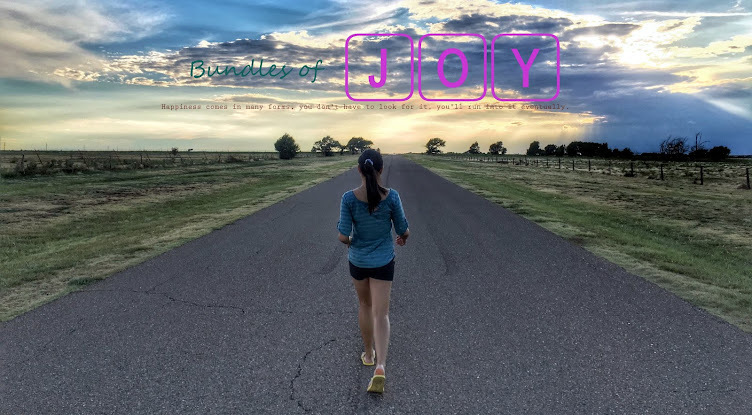 Luckily, Bebengisms (click here for blog) is hosting a giveaway! 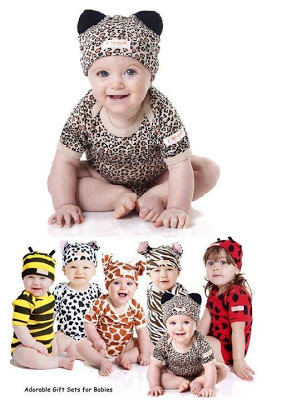 She's raffling off cute animal print rompers set from CutieTots Shop (click here for fanpage). So adorable! I hope i win! If you want to try your luck and win the cool set, check out the links above or you can also visit Bebengisms on Facebook. Goodluck! Happy halloween! Happy halloween! Very cute kid you got there! When does this giveaway end? Happy halloween! Thank you! Giveaway ends a day from now, join if you want to, thanks!